This Coleman brand multi-tool is the size of a pocket knife. 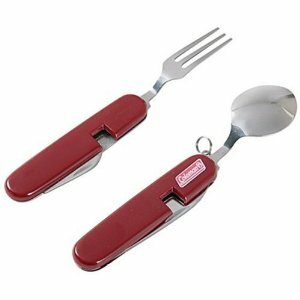 It has a spoon, knife, and fork and packs away easily and discretely for easy portability. It is durably built to last a while. 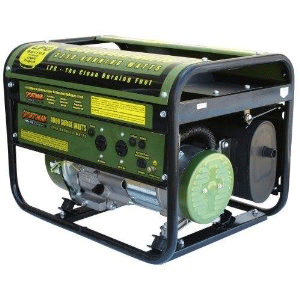 A necessity for any emergency or camping kit. 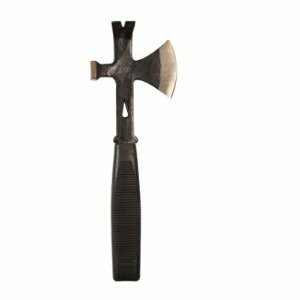 This incredibly durable hatchet has multiple tools and is great if you get stuck somewhere during or after an emergency. It has an axe, hammer, pry bar, nail remover, and hatchet. You can use it to build shelter, free yourself of fallen debris, and more. 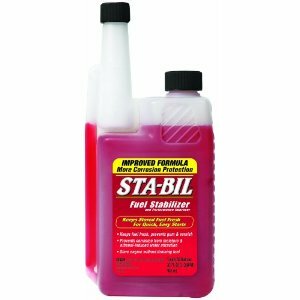 It’s incredibly strong and long lasting. 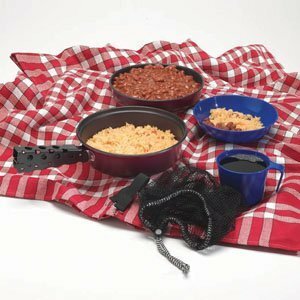 This five-piece mess kit is great for camping and emergencies. The sauce and fry pan are made of Teflon for easier cooking. There is a 6 inch bowl, 12 ounce cup, pan gripper, and a mesh storage bag that makes it super small and easy to carry. While the bowl and cup are both plastic, they at least make the haul lighter to carry. 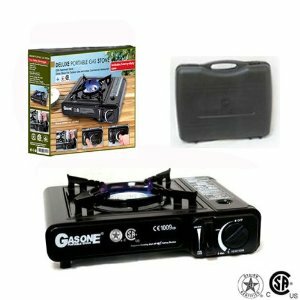 Great for having to cook away from your kitchen like during an emergency. Another requirement to any first aid kit should be a sewing kit. 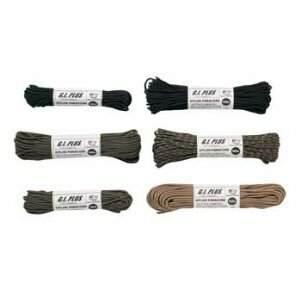 Not only for clothes, but good for repairing survival equipment like tents and blankets. 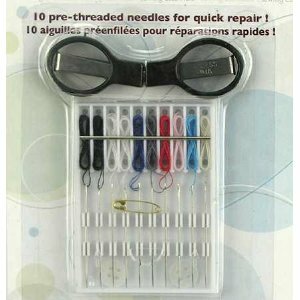 This kit has folding scissors, 10 threaded needles, and a safety pin, making it quick and easy to mend fabric. 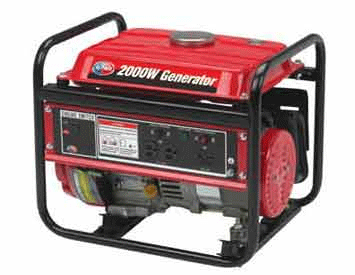 Most generators are not CARB compliant and therefore cannot be sold in California. 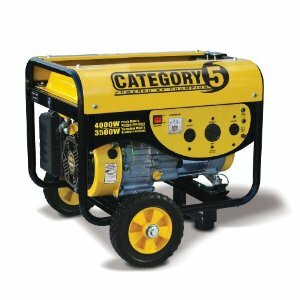 This generator is sold everywhere in the US. 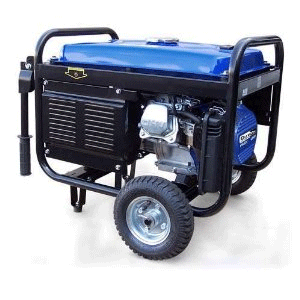 It is a gas-powered, 4-cycle, 4,000 watt portable generator, perfect for accidents. It holds a 4 gallon fuel tank and can road 12 hours at 50% load. 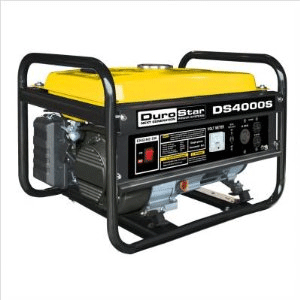 It has a low oil sensor to prevent engine damage, and has pre-wired electrical connections for RV if wanted. 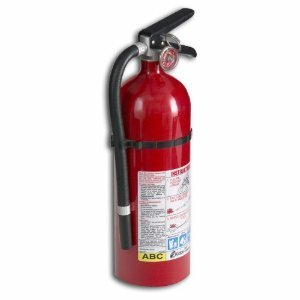 Did you know that if there was a gas leak and you turn on a flashlight, you may cause an explosion? Flashlights create a spark to light the bulb when it is turned “ON”. 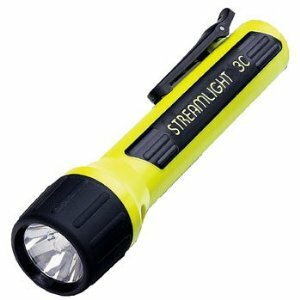 Flashlights such as this one do not create that spark, which is why it is non-incendive. 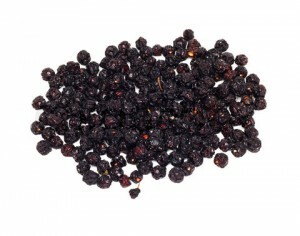 It makes it ultra safe for you during an emergency, instead of chancing an exacerbation.